← What is kinetic movement and how does it work in watches? Special Deal of the Week! Today we are featuring these beautiful Garnet Topaz Earrings in Sterling Silver. These earrings were $29.95 – Now ONLY $6! This special is good through Friday, May 17th @ midnight EST. 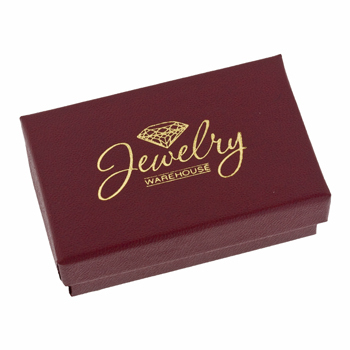 Included is a free signature Jewelry Warehouse box. Perfect for gift giving! 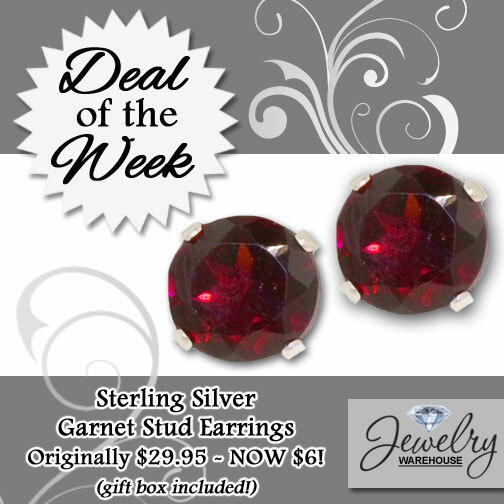 This entry was posted in Deal of the Week, Jewelry and tagged deal of the week, earrings, garnet earrings, Jewelry, special jewelry deal. Bookmark the permalink.